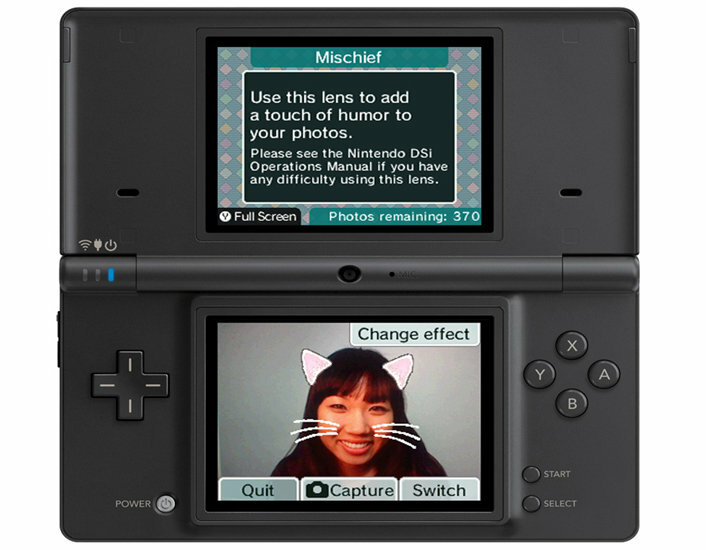 Nintendo DSi is a new hand held portable game system for anytime, anywhere fun and more. Dual 3.25-inch screen. Download exclusive games, clocks and calendars via the Nintendo DSi Shop. Take pictures using either an inward or outward facing camera and chose from 11 different lenses to customize your shots. Connect wirelessly to browse the internet, share photos and play with others. Access your music in the AAC format off any standard SD Card. The DSi cannot play GameBoy Advance titles. 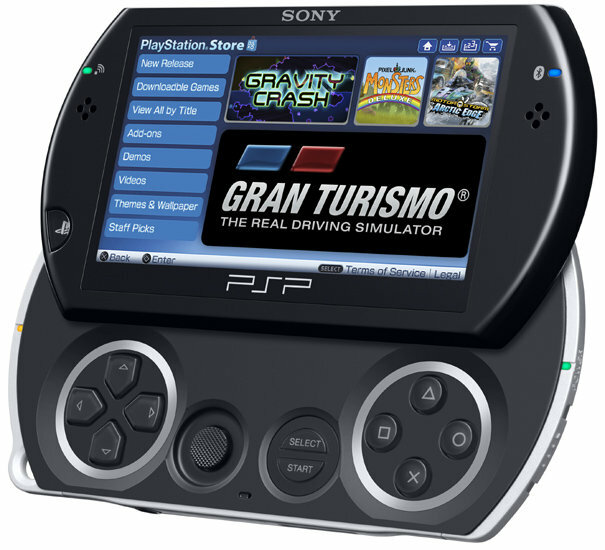 The wireless revolution in personal electronics has made online functionality and connectivity to the Internet a huge focus in handheld gaming. Every handheld console has an online arena that has either been built specifically for it, or that has been adapted to suit the needs of online players. By utilizing these portals players can greatly expand their chosen platform’s potential, maximize gaming fun and increase the overall entertainment value of their devices. The Nintendo eShop is your one-stop shop for exciting downloadable games, videos, applications, and so much more. Discover all-new 3D software, plus legendary titles from gaming past remastered in 3D. Revisit with classic portable “Virtual Console” games starring Mario, Link, many other faces from the Nintendo catalog of games. Gain access to hundreds of previously released DSiWare games, applications and much more. Browsing the Nintendo eShop is incredibly easy, and fun. Find any title in seconds, then view screenshots, game info, and even video to help you make your purchase. 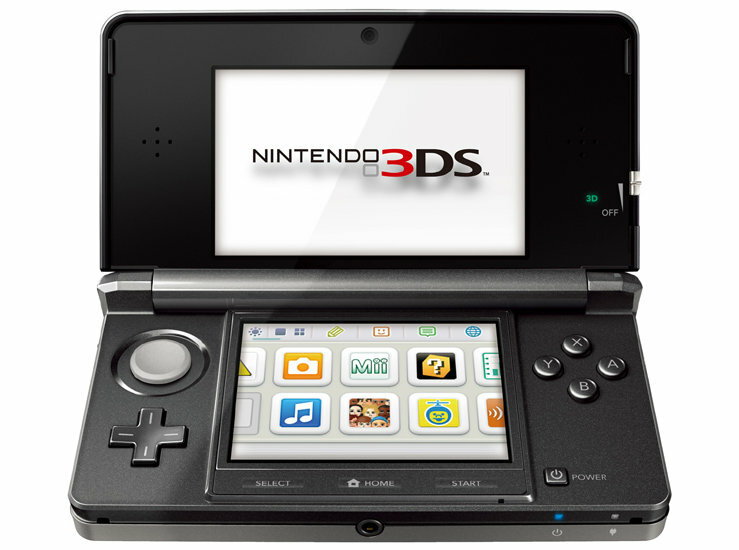 You’ll even find details and 3D video of Nintendo 3DS games available at retail stores. All games are able to be saved in your own custom wishlist so you can always remember the titles you want to get. Bundle included: New Nintendo 3DS XL Black and USB Sync Charge USB Cable C Stick for enhanced controls.Built-in amiibo compatibility and NFC support. Faster processing power than Nintendo 3DS and Face tracking 3D. Plays all Nintendo 3DS games. AC adapter not included. Use Parental Controls to restrict 3D mode for children 6 and under. C Stick for enhanced controls.Built-in amiibo compatibility and NFC support. Faster processing power than Nintendo 3DS and Face tracking 3D. Plays all Nintendo 3DS games. AC adapter not included. Use Parental Controls to restrict 3D mode for children 6 and under.